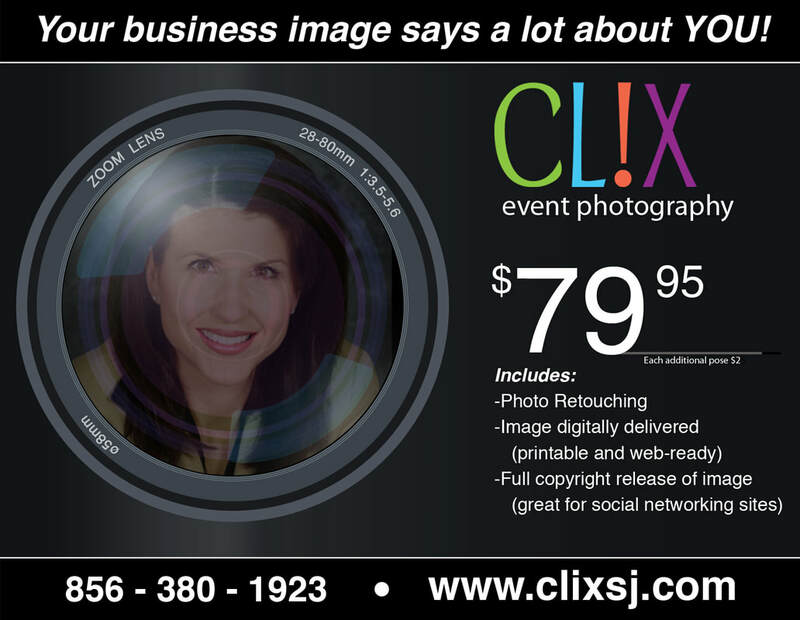 CLIX Event Photography specializes in all kinds of portraits, from professional headshots to daycare portraits and more. CLIX approached me to create an updated version of their business card. My responsibilities were to condense all of the vital information on the card and create an eye-catching design. One element included in the design was an illustrated camera lens, created in Illustrator and edited in Photoshop.